Kamloops is a city of approximately 85,000 locals who are so welcoming it has been called “The friendliest in B.C.” However, the people aren’t the only warm thing in Kamloops—this region is treated to over 2,000 hours of sunshine annually, making it an ideal location for outdoor enthusiasts. Kamloops is where the North and South Thompson Rivers meet. The water spills into a surging silver stream that runs alongside Riverside Park and North Shore. Houses, schools and churches are nestled into the upper hills. Trains snake past Kamloops Lake and rumble through the city centre. 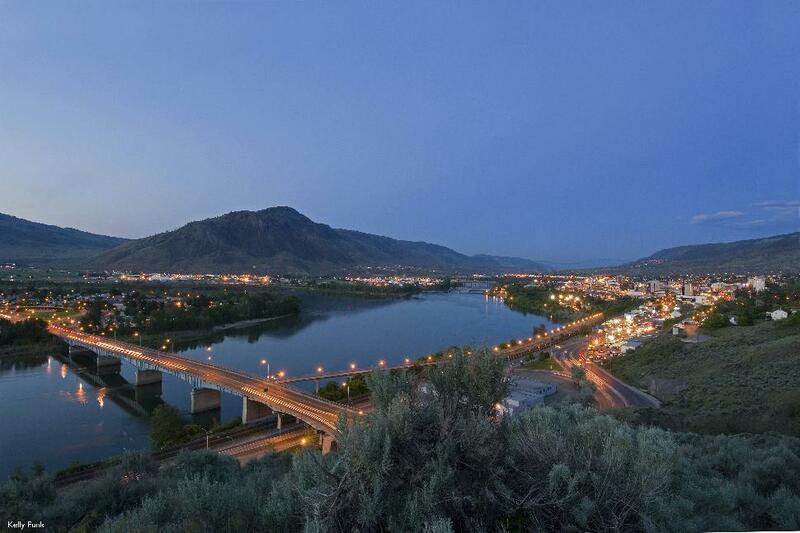 From its beginnings with the First Nations, fur traders and the construction of the Canadian Pacific Railway, Kamloops has always been a major transportation hub. Many talented artists, culinary geniuses and world travellers find themselves drawn to Kamloops because of its small-town, family-friendly hospitality coupled with the convenience of big-city amenities. Kamloops is an easy place to fall in love with, but too often it is passed over as simply a pillow-stop. 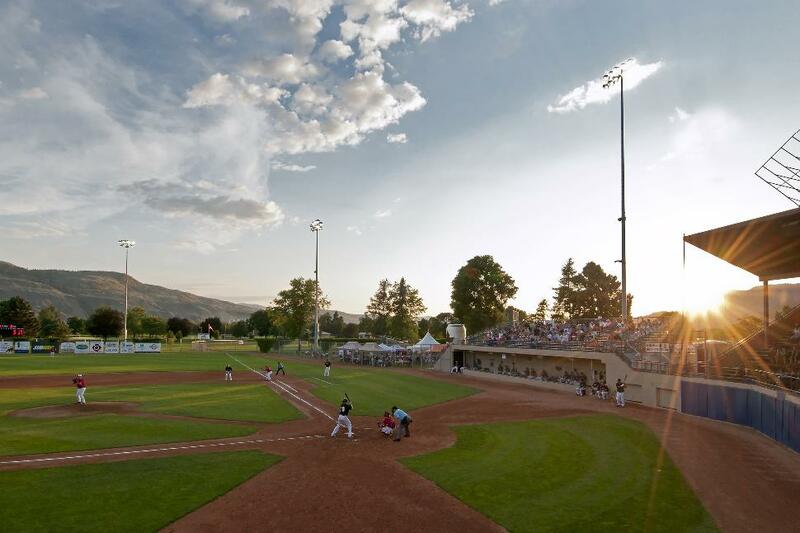 With rugged, desert-like terrain, nearby lakes, distinguished golf courses and a world-class ski resort, Kamloops has enough activities and attractions to make it worth the sleepover. 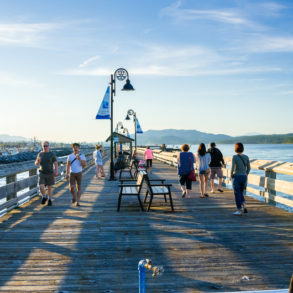 Road – It’s a four hour drive east along the Coquihalla Highway from Vancouver or a two-and-a-half hour drive north from Kelowna. Air – Kamloops Airport (YKA) is serviced by WestJet, Air Canada and Central Mountain Air. Frequent flights from Vancouver take approximately 40 minutes. Rail – VIA Rail stops at Kamloops North from Jasper and Vancouver. Click here to search the train schedule. Thousands of years ago, the Secwepemc (also known as Shuswap) tribe of the Interior Salish Nation resided around what is today known as the city of Kamloops. They were semi-nomadic, following seasonal food sources. 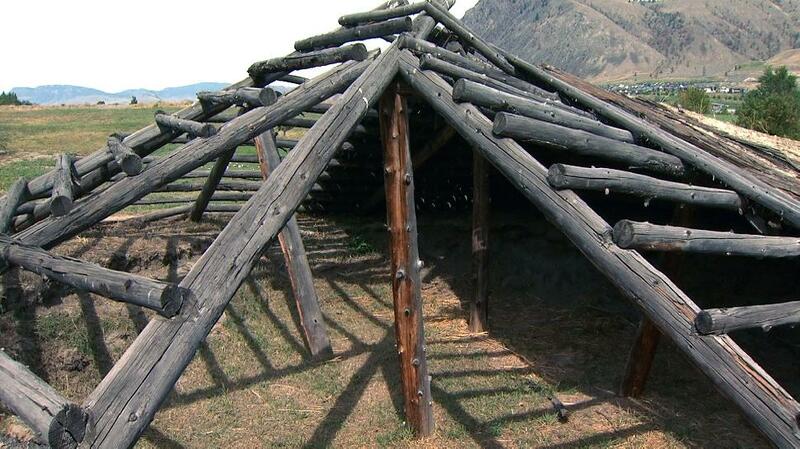 They settled near Kamloops in winter pit-houses. In 1811, the first fur traders reached this area from America. The First Nations were prepared to trade with them. The newcomers set up the Pacific Fur Trade Company in the area now known as Riverside Park. The North West Company arrived the following year. Relations were tense between the two posts, especially because of the War of 1812. 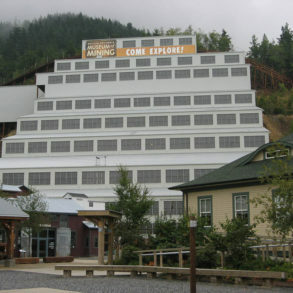 The fur trade began to diminish in prosperity; the last trading post in Kamloops was the Hudson Bay Company located in the Mission Flats area. The discovery of gold brought hopeful prospectors to the region in the 1850’s. 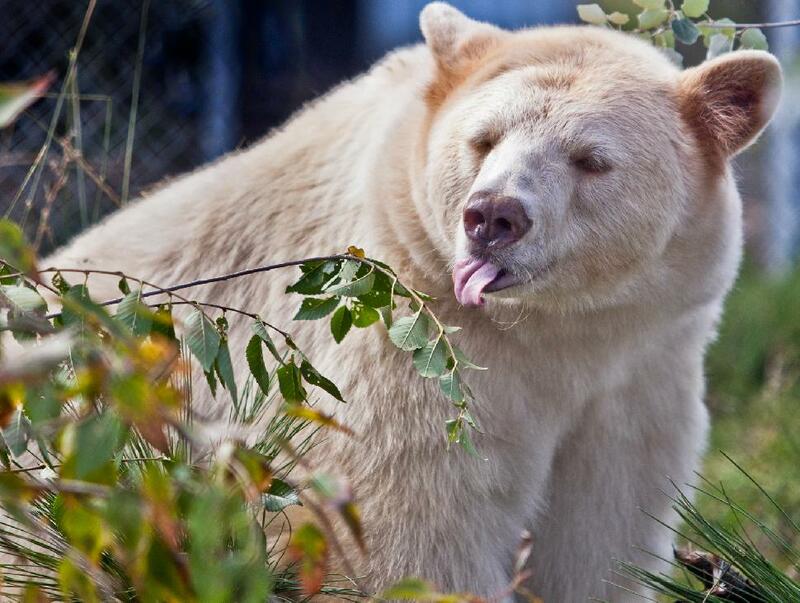 Kamloops is blessed with natural resources, but it was never particularly rich in gold. Mines and farms sprung up around the young community, providing many jobs and sparking the ranching industry that thrives to this day. A small village began to take shape at the promise of a transnational railway that would pass through Kamloops. After three years of construction delays, the Canadian Pacific Railway eventually brought profitable businesses and services to Kamloops. 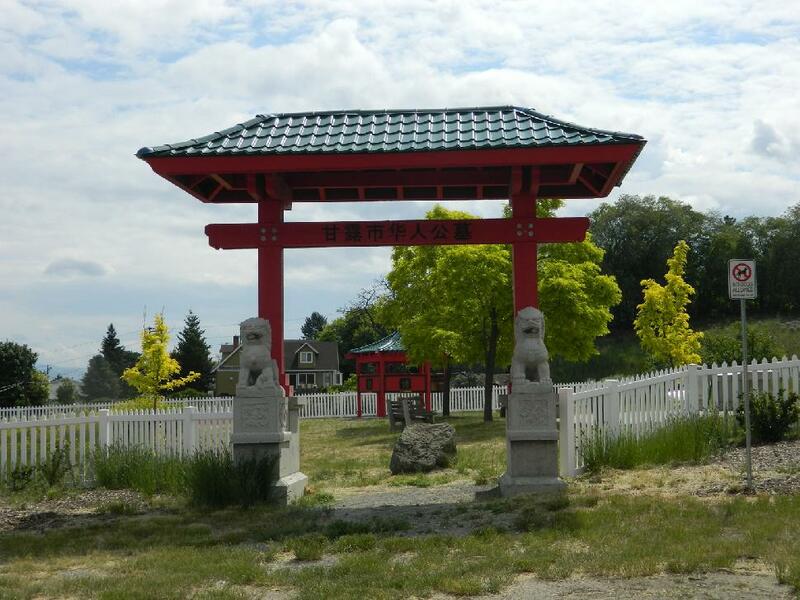 The Chinese Cemetery just off Hudson’s Bay Trail is the first memorial park in Canada to pay homage to the Chinese workers that gave their lives constructing the C.P.R. The C.P.R. 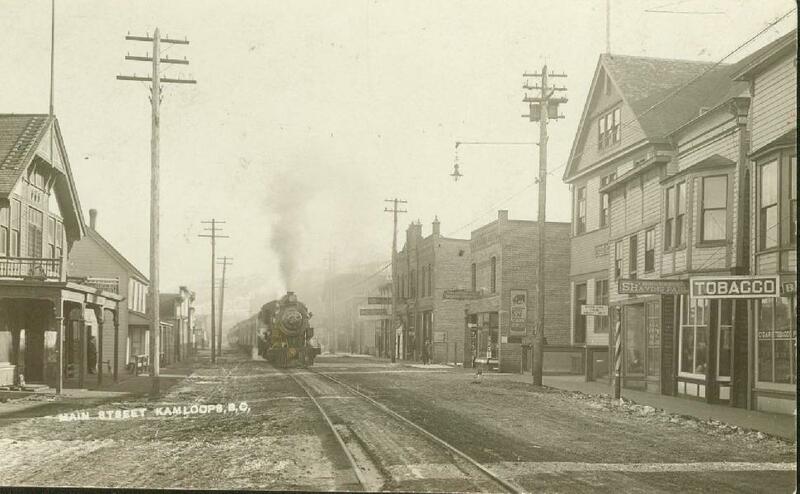 set the scene for the capture of the infamous train robber, Bill Miner, in May 1906. 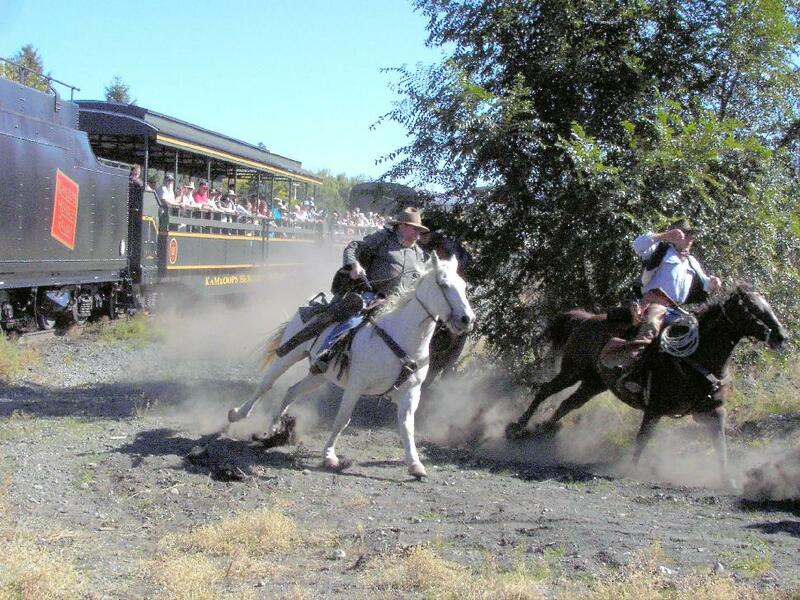 Miner was known as the “gentleman bandit” and has been credited with coining the phrase “Hands up!” Kamloops Heritage Railway puts on a re-enactment of the train robbery 2-3 times a week during their summer rail tours. Today, the major industries in the area are forestry, mining, retail and agriculture. Every evening in the summer, the Rotary Bandshell fills Riverside Park with free live music for locals and tourists to enjoy during its annual “Music in the Park” festival. The annual “Hot Nite in the City” Show ‘N Shine brings vintage cars and bikes out of hiding. 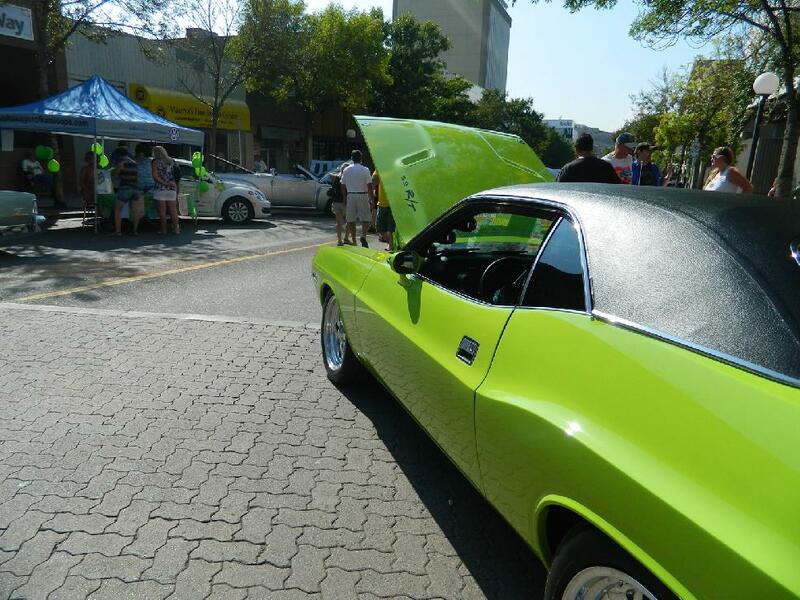 Thirteen city blocks are closed off to showcase the street rods, muscle cars and more. Admission is free. “Ribfest” is an opportunity for BBQ champions from around North America to show off their skills in a serious rib cook-off, which includes categories such as “Best Sauce” and “People’s Choice.” Music and kid’s entertainment fills Riverside Park during the 3-day-long competition. Admission is by donation. Project X Theatre Company hosts X-Fest, the only outdoor summer theatre festival in the interior. Performances are held in Prince Charles Park. 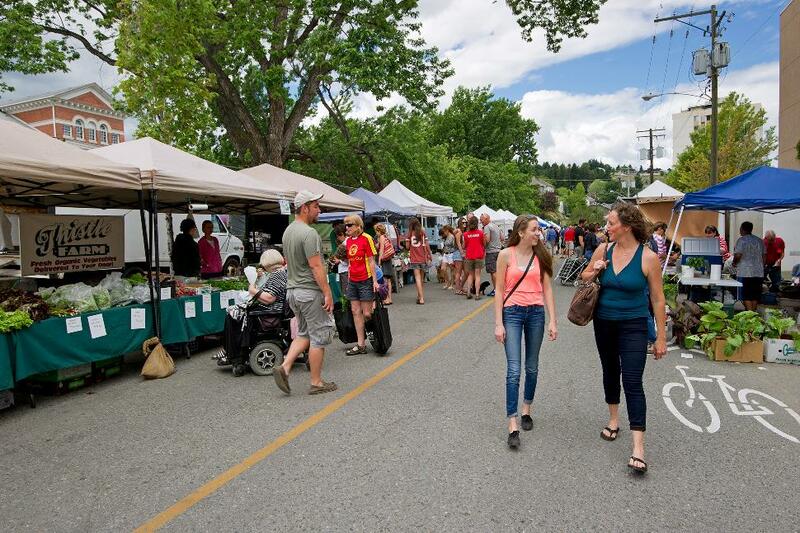 The Kamloops Farmer’s Market fills St. Paul Street from May 7th to October 29th. Vendors sell local honey, homemade rye bread and an endless assortment of fresh vegetables. Everything has been homegrown in B.C. The Kamloops Art Gallery offers free admission on Thursdays, as well as plenty of artsy events throughout the year. Kamloops Museum and Archives has three levels of history to explore. There’s a children’s museum and a temporary exhibit to keep things fresh and interesting. Admission is by donation. 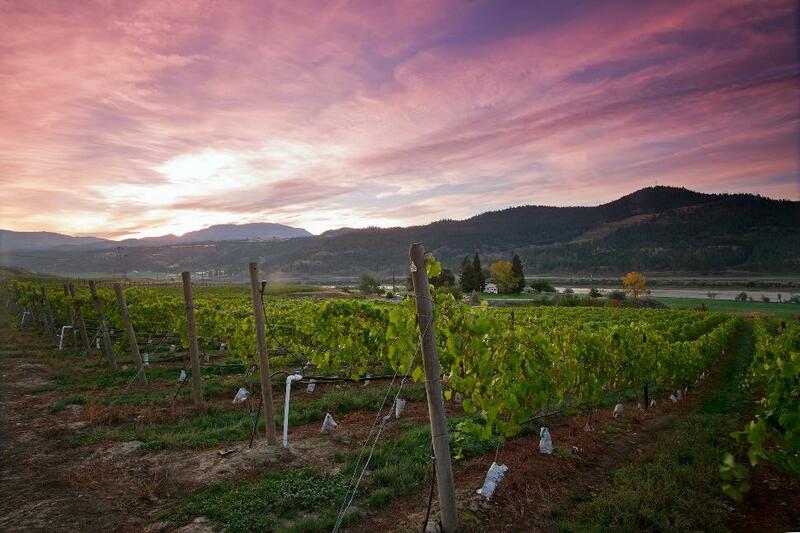 Four wineries with tasting rooms have sprung up around Kamloops over the last few years. Harper’s Trail Winery, Monte Creek Ranch Winery, Privato Vineyard and Sagewood Winery are all part of the Kamloops Wine Trail in B.C.’s newest wine region. Thompson Rivers University is one of the main landmarks in town. TRU brings in a wealth of cultural diversity with its heavy population of international students. The local junior hockey team, The Blazers, have a faithful following. Home games are played at the Sandman Center. 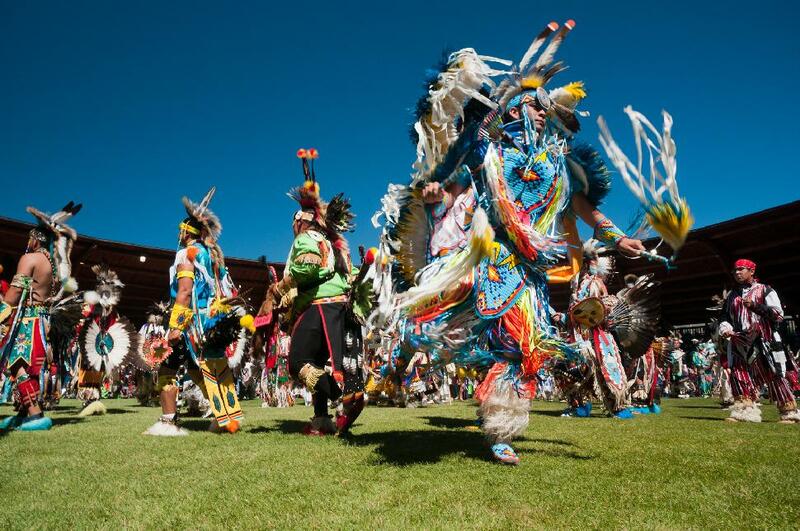 The Kamloopa Powwow, held on August long weekend, is one of the largest celebrations of First Nations’ culture in Western Canada and attracts visitors from around the world. The Secwepemc Museum and Heritage Park introduces visitors to the vibrant history, culture and legends of the Secwepemc tribe. There are unique artifacts, illustrations and reconstructed winter pit-houses to explore. Throughout town, it’s common to spot plaques on historic buildings, businesses and houses that explains their significance as heritage designations to the city of Kamloops. Waking up with an eggs benny at Hello Toast, which is easily the local’s favourite A.M. hangout. Browsing locally made jewellery, pottery, wool toques and natural skin products while waiting for a dirty chai at The Art We Are Artisan Market. Crafting a masterpiece during a weeknight adult art-making workshop at 4Cats Art Studio. Joining a book club at the Kamloops Library. Indulging in a homemade green tea donut at PDK Café. Sipping an on-tap, seasonal beer in the tasting room at Red Collar Brewing. Searching for the perfect vintage outfit in The Ruby Room (New and Recycled Fashion). Picking through used novels and rare books at The Book Place and Andrea’s Book Company. Catching a $3.50 film at the downtown Paramount movie theatre on Tuesday nights. Strolling along Victoria Street after dark, when the downtown core is lit up by white bulbs laced around trees. Collecting comic books and old school video games at Funny Pages Collectables. Conquering the yellow pedestrian bridge. Playing the Ladybug Piano and getting a Rune Reading at the Golden Buddha. Listening to the Kamloops Symphony Orchestra at the Sage Brush Theatre. Taking a historic ride aboard the 104-year-old restored steam train on Kamloops Heritage Railway’s “Spirit of Kamloops” rail tour. Bird-watching from the summit of Gibraltar Rock in Paul Lake Provincial Park. Golfing and skiing in the same day. Choosing between 15 green teas, 24 herbal teas and 37 black teas in independently owned Zack’s Exotic Coffees, Teas and Gifts. Showing off on the four-foot quarter pipes at the 2,000 square metre skate park on McArthur Island Park. Singing karaoke at Central Station Pub on Saturday night. Dancing to live jazz, blues and rock bands at the Blue Grotto. Snowshoeing through forests, meadows and frozen marshes along the Stake Lake Trails. Paddleboarding across the glassy-green waters at Johnson Lake. Bending into bliss during a Flow to Yin class at the Yoga Loft, one of many yoga studios in Kamloops. Sampling house-brewed craft beer and a plate of deep fried pickles at Noble Pig Brewhouse, which serves locally sourced food. 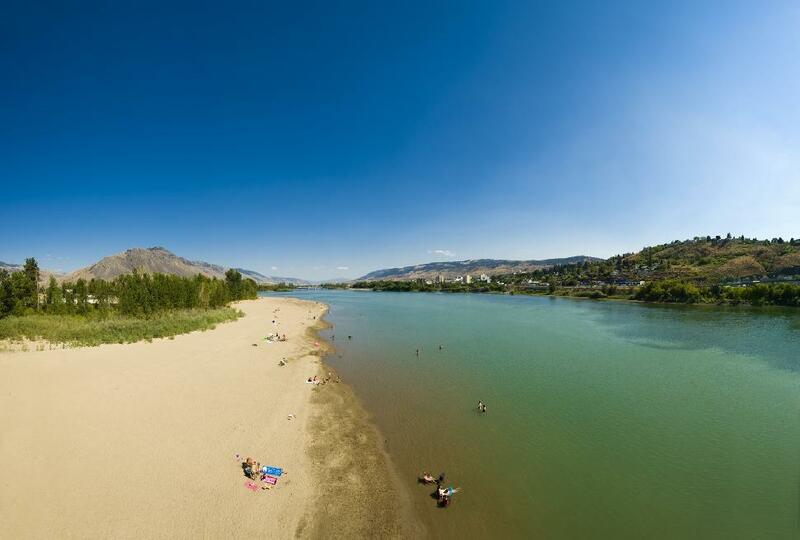 Plunging into the Thompson River, whether it’s from a riverboat, tube float, or on shore at one of the sandy beaches. Racing down Harper Mountain during Thursday’s student-priced night skiing. Digging into fresh guacamole with hand-cut tortilla chips at the birthplace of Fresh is Best Salsa & Co.
Teeing off at Tobiano Golf Course on a sunny summer afternoon. Getting an adrenaline rush during a capture the flag match at Kamloops Paintball. Winning a game of 3D Blacklight Mini-golf and playing laser tag at The Fun Factor Family Fun Centre. Ice fishing at Red Lake. Hiking through the heart of the city to Bridal Veil Falls in Peterson Creek Park. Named “The Tournament Capital of Canada” and “Nature’s Playground,” Kamloops is bursting with outdoor activities that range from beginner to Are you insane? Professional mountain bikers flock to Sun Peaks, the local ski resort that calls adventurers in every season. Go horseback riding, rent a canoe, or try out the bungee trampoline in summer. In winter, visitors can go tubing, snowshoeing, skating, or hit the slopes on skis or snowboards. Kamloops has hiking and walking trails for all levels. The entire city is built on a wave of hills, making it next to impossible to find a bad view. The tumbling terrain also gives countless opportunities for tobogganing in the winter. 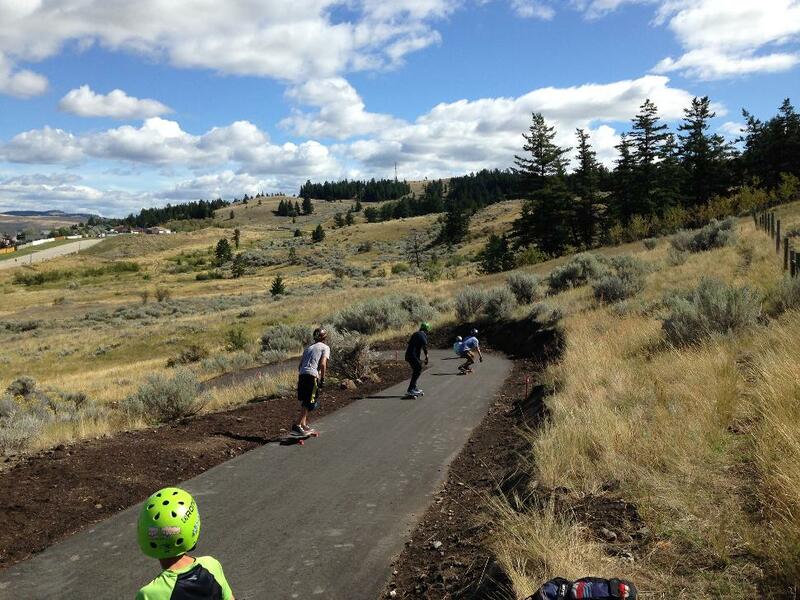 The world’s first longboard park opened in April 2014 in Kamloops. The park consists of two tracks: intermediate and beginner. 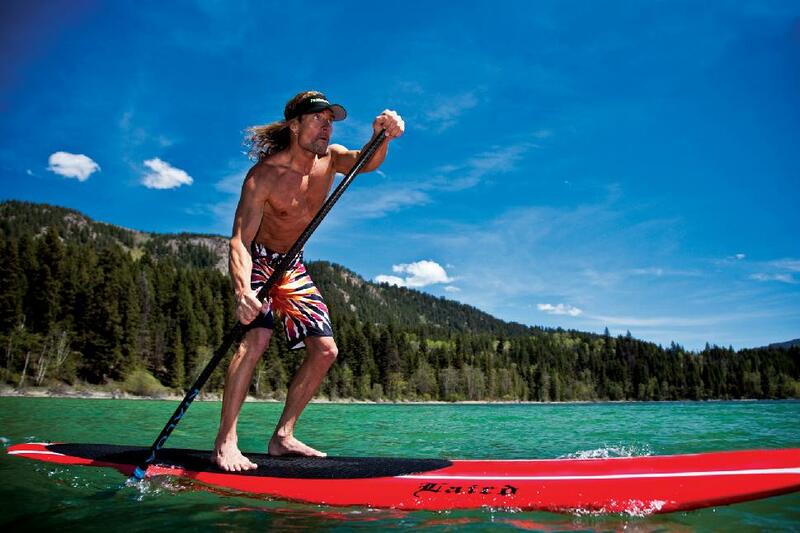 Kamloops has a longboard club and plenty of board shops to supply you with gear. Helmets are mandatory. There are hundreds of bodies of water surrounding Kamloops. Most are only a few hours drive away, making them ideal for day trips or overnight excursions. A twenty-minute drive south of town, Roche Lake is a tranquil place for fishing and canoeing in a natural setting. Johnson Lake, just north of Kamloops, went viral on social media last summer thanks to its Caribbean-coloured waters. There are limited campsites, so arrive early. If you forget your camping gear or prefer to sleep on an actual bed, both lakes have lodges in operation April to August. Lac le Jeune Provincial Park is a local favourite daytrip and campground for fishing, swimming, picnicking and appreciating British Columbia’s beautiful nature. In the winter, the Gus Johnson Trail on the southeast side of the lake is a popular place for cross-country skiers that connects to the Stake Lake Ski Trail system. 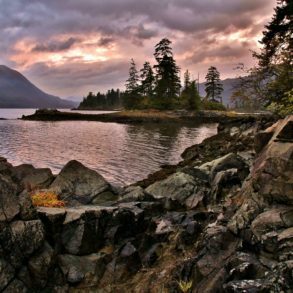 Families can spend a full afternoon exploring B.C. Wildlife Park, a conservation park just east of town. The sheer volume of animals makes an entertaining and educational experience for both adults and children. 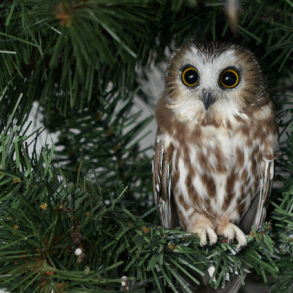 Although the park is not a zoo, animals are viewable in caged living quarters. The Tournament Capital Centre (TCC) is a rainy day Plan B. The Canada Games Aquatic Centre is equipped with a pool, waterslide, hot tub, steam room and sauna. Next door is a large gymnasium, running track, gymnastics centre, exercise gym and an outdoor soccer/football arena for when the sun comes back out. 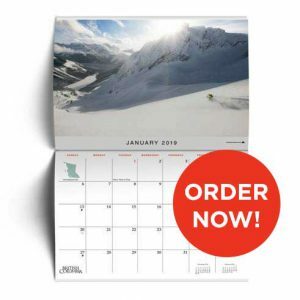 When to come—Summer and winter temperatures can get quite extreme; fall and spring are just right. Where to Stay—The downtown heritage hotel “The Plaza” has an ideal location, although the streets can be noisy at night, especially on weekends. There are plenty of chain hotels up the hill to choose from if you’d prefer to get away from the downtown core.